I didn't forget about the little angle piece on the oil separator. I don't know if it's perfect yet but looks pretty good I think. 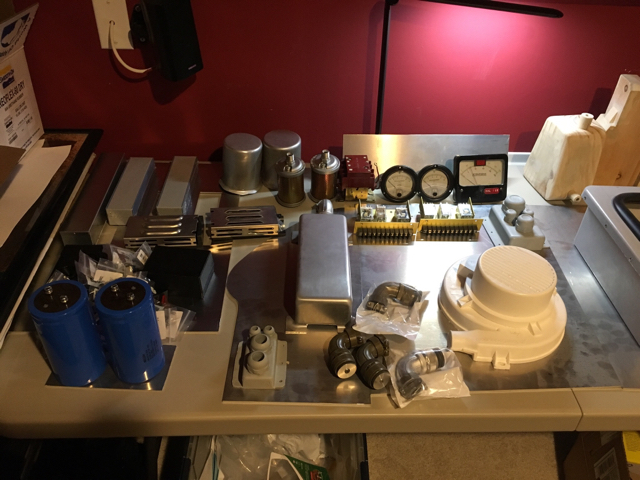 I would suggest roto-casting for the flux boxes and oil separators. You don't wan them to be solid - way too much weight. 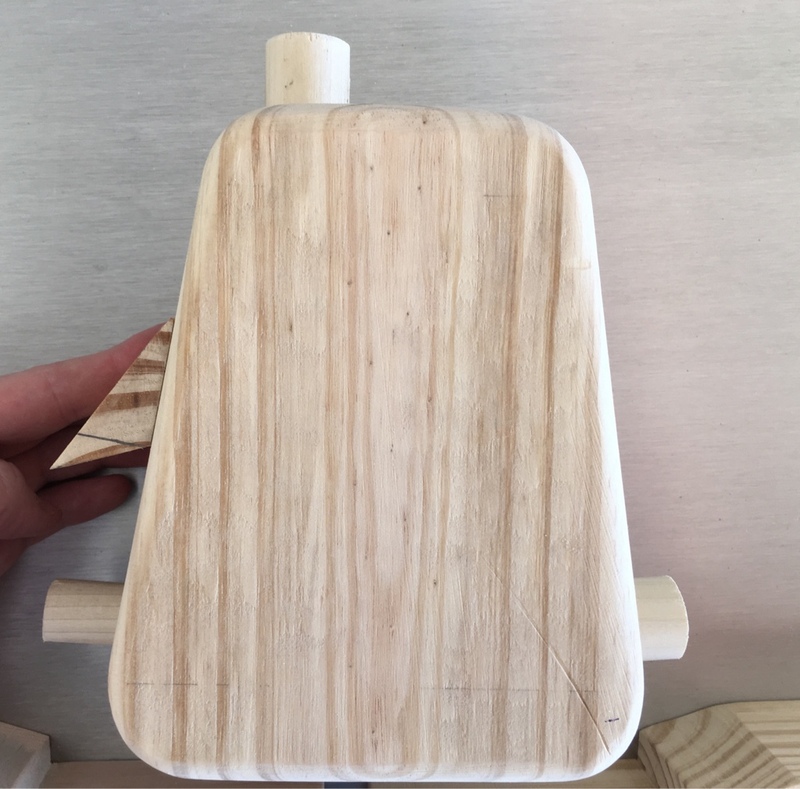 Also, The angle pieces on the oil separators are not solid. They are bent metal. as such I wouldn't try to cast them as part of the piece. I'll try to send you pics tonight. 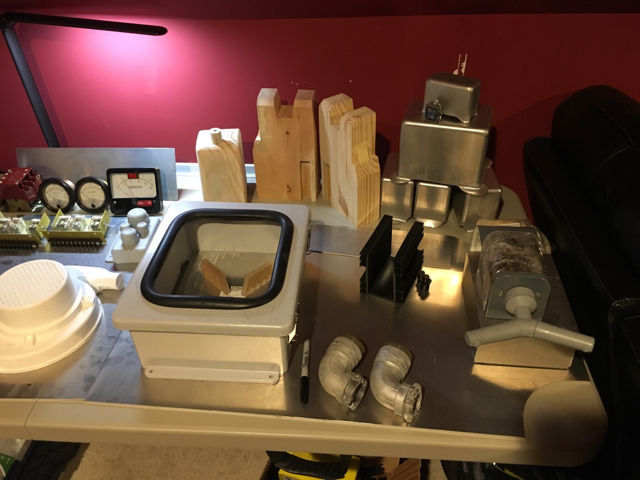 If you do a rotocast I understand smoothon's 65d or Onyx Black are a good choice. I remember my Mom and her friends baking cookies every Christmas. One woman would just bake prune cookies....while another would do just macaroons... They would get together before Christmas and swap cookies.......so that they would all have a variety of cookie trays for Christmas. We need to get this same concept going for BTTF enthusiasts that don't have 50 grand to spend on a conversion. If we split up the work, and "mass produce " parts, it will make things easier for everyone. For example, the engine covers would be easy for me to make... I could even laser-cut them. Same for vents (If I had dimensions). Would anyone be interested in doing this as a joint project? Last edited by smcguiga; 04-15-2017 at 08:30 PM. What did you use for your empty light, and is your meter the standard (not very deep front) Simpson 2246 voltmeter that you put the new label in? I got the red LED pushbutton but it's way to tall and even after taking the black sides down to the base so the red lens is still covered, the cover doesn't go on all the way. 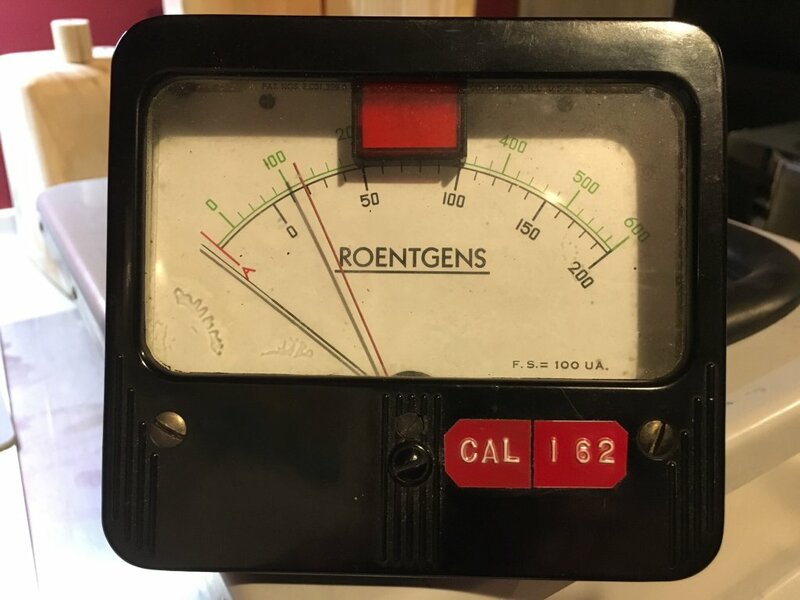 I was able to snag a real roentgens meter from eBay so I had plenty of room for the light. Oh that makes sense. Nice find too!